Due to its favorable location on the path of the major sea routes between West Asia and Southeast Asia, Sri Lanka has always been a strategic naval base and a center of Buddhist religion and culture of antiquity. Today it is a multi-religious country, where nearly a third of the population adheres to religions other than Buddhism, especially Hinduism, Christianity and Islam. The Singhalese community is the majority of the population, with the Tamils as the largest ethnic minority, concentrated in the north and east of the island. Other communities include the Muslim Moors and Malians and the Burghers. 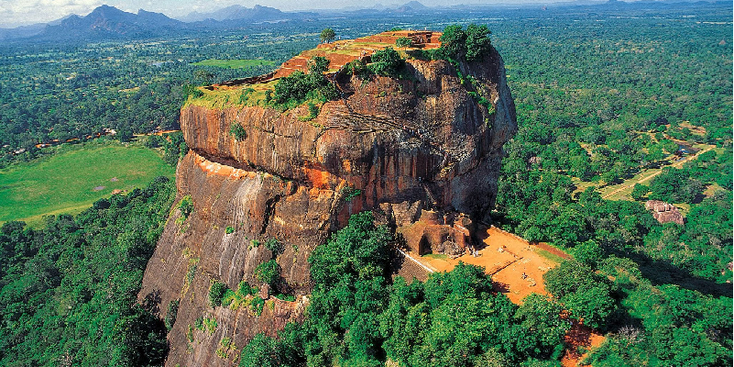 The natural beauty of Sri Lanka, the tropical forests, beaches and landscape, as well as its rich cultural heritage and history, make it a world-famous tourist destination. The prices are very affordable, the food perfect, the population friendly and helpful and the diversity and accessibility of the island are enormous. The distances are reasonably small. 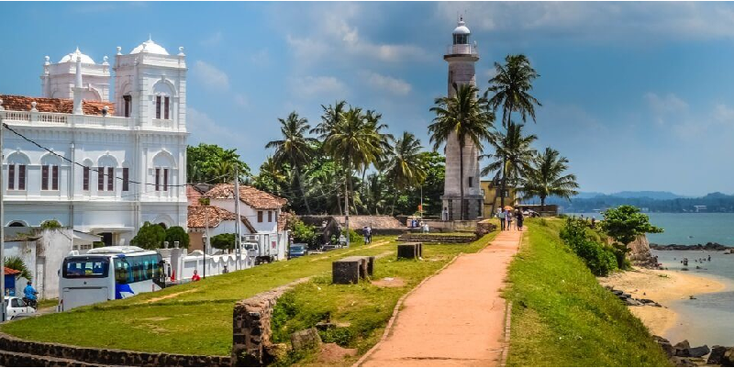 After more than two thousand years of rule by local kingdoms, parts of Sri Lanka were colonized in the early 16th century by Portugal and the Netherlands, before the whole country came under the rule of the British Empire in 1815. During the Second World War, Sri Lanka served as an important base for allied troops in the battle against the Japanese Empire. At the beginning of the 20th century a nationalist political movement arose, with the aim of gaining political independence, which was finally granted by the British in 1948 after peaceful negotiations. 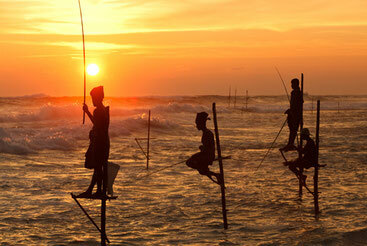 In Sri Lanka a civil war raged between the Tamil Tigers and the government from the 1980s onwards. This civil war ended after a brief offensive by the Sri Lankan army, with the rebels officially giving their defeat on 17 May 2009, ending 25 years of civil war, although the fighting has not yet ceased. Since peace was restored at the end of the first decade of this century, the country is recovering from the consequences of the civil war and advertising it, that it is an attractive country for tourists. 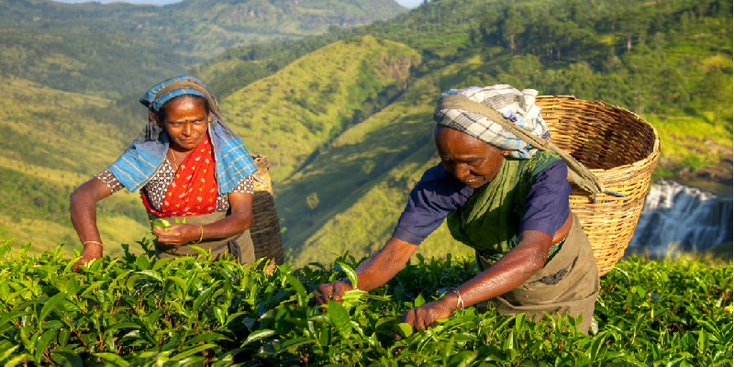 That is still necessary, because despite the large export of tropical products and tea, according to the United Nations Development Program in Sri Lanka, 22.7% of the population live below the poverty line.